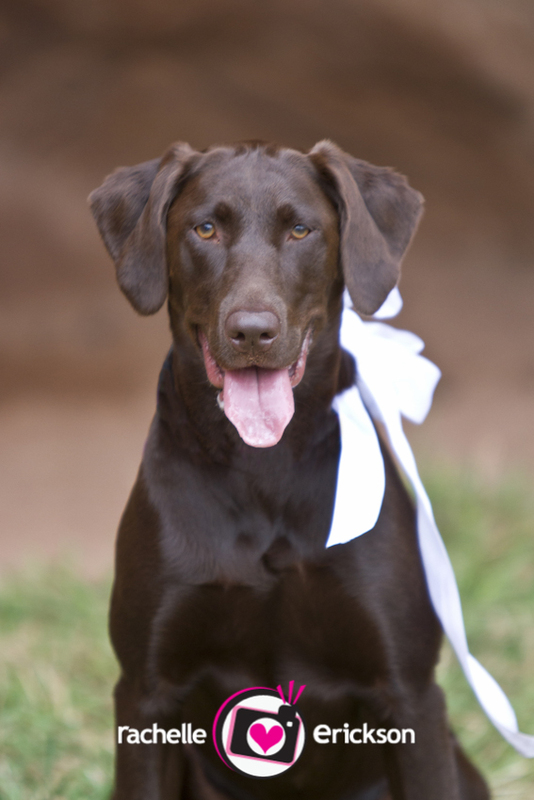 And, their adorable chocolate lab Zeeva that was also included in their wedding ceremony this last weekend. I LOVE this pup! And, an extra special SHOUT OUT to my assistant Derrick (Michael’s Dad) that helped me today and is visiting all the way from Australia! Thank you again so much M & T! I have had the best trip here to Colorado and I can’t thank you enough! 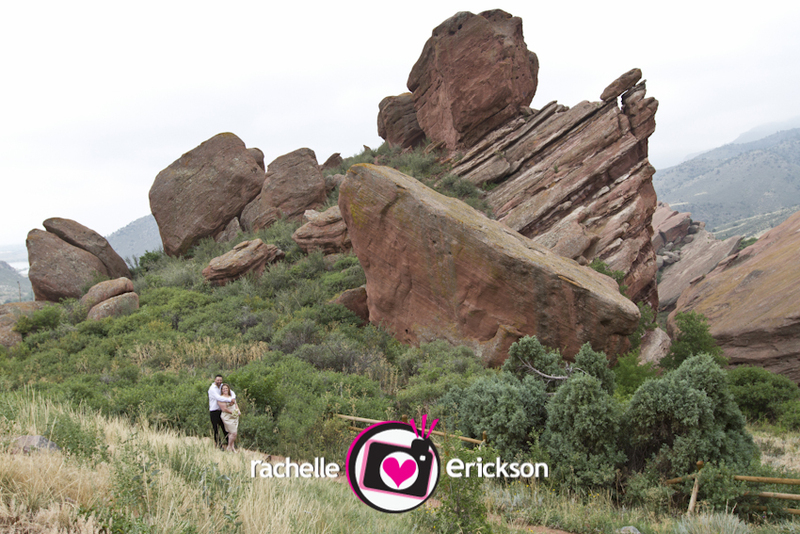 Rachelle Erickson is an award winning photographer specializing in Wedding Photography, Portraits, and Pets for Denver, Loveland, and the surrounding cities in Colorado. Reaching the Pacific Northwest to destination locations worldwide. For more information, please email info@PhotosByRachelle.com, or call 425.829.0532.